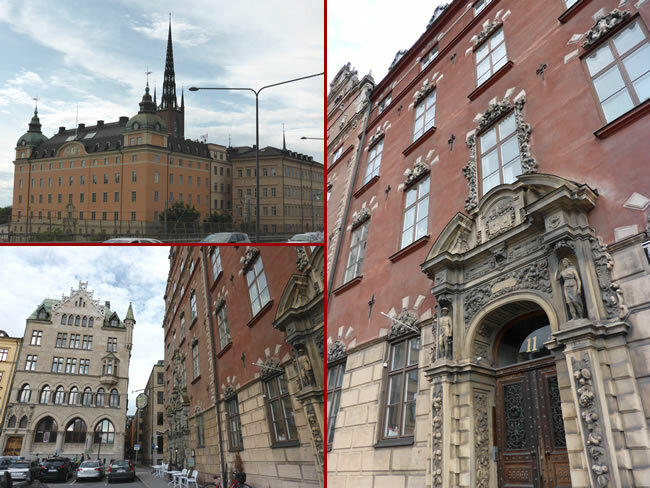 Gamla Stan, the Old Town, is one of the largest and best preserved medieval city centers in Europe. As you wander along the narrow winding cobblestone streets there are many imteresting buildings. several lovely churches and museums.